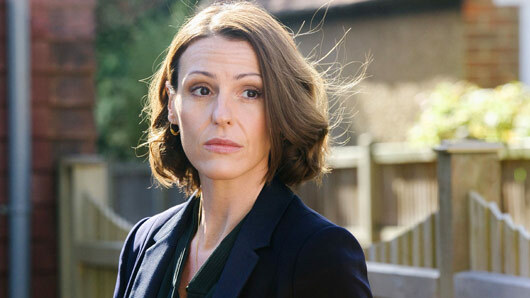 Doctor Foster will reportedly return for a third series. After winning Best Drama at the National Television Awards on Tuesday night, the hugely successful BBC series looks set to return for a third instalment. According to reports, show creators have been given the “green light” to go ahead with the next series. However, Doctor Foster‘s leading actor Surrane Jones is said to be “extremely busy” at present. The insider added: “Suranne is extremely busy with other projects at the moment but bosses are trying to pin her down for some potential filming dates. The actor, who plays GP Gemma Foster in the BBC drama, also won big at the NTAs, taking home the prize for Best Drama Performance.